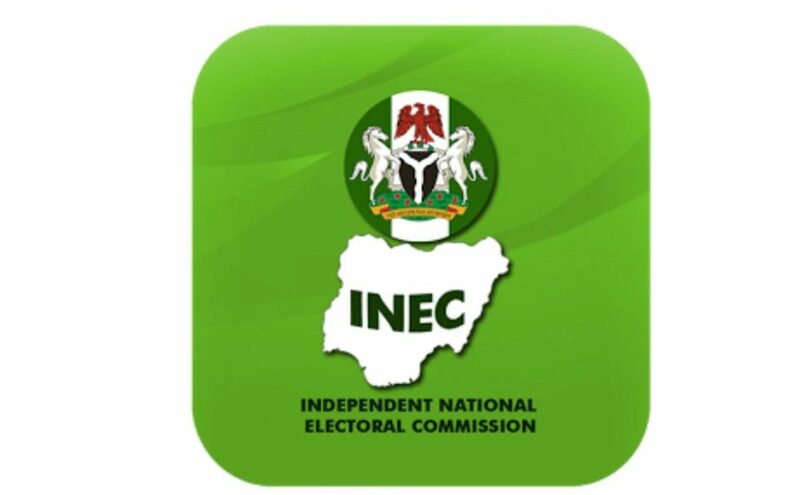 Independent National Electoral Commission (INEC) says that it has started the clean-up of the voter register so as to ensure credible, free and fair elections in 2019. The Administrative Secretary of INEC, Mrs Rose Oriaran-Anthony, said this on Tuesday at a news conference in Asaba. She said that the commission would display the preliminary Register of Voters (PRV) in all the 3,624 polling units of Delta between Nov. 6 and Nov. 12. Oriaran-Anthony said that the purpose of the display was to enable prospective voters, who had earlier registered, to make claims and objections where necessary. She, however, said that INEC officials would be stationed at the ward headquarters to address the claims and objections of prospective voters. She urged prospective voters across the state to check their names in the PRV to ensure that particulars such as names, ages and addresses, among others, were properly captured. Oriaran-Anthony said that objections on issues such as the inclusion of names of dead persons, underage persons or non-Nigerians would also be dealt with at the ward headquarters. She said that Permanent Voter Cards (PVCs) would be available for collection at the wards from 9 a.m. to 3 p.m. daily during the period.